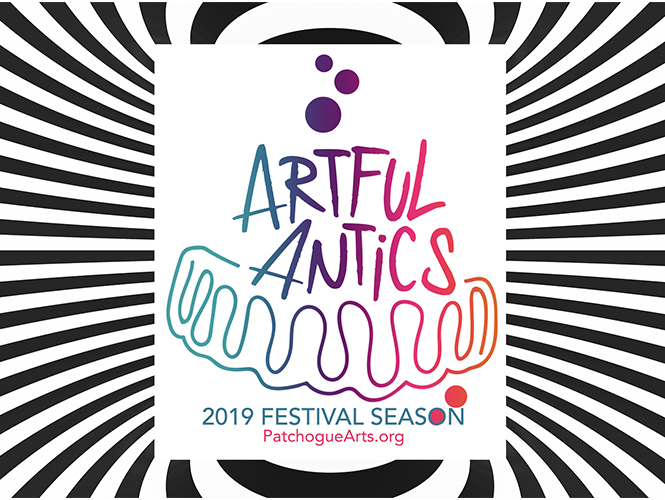 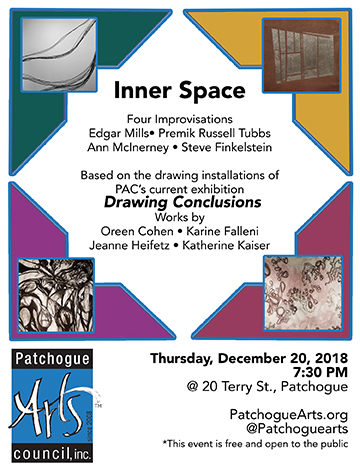 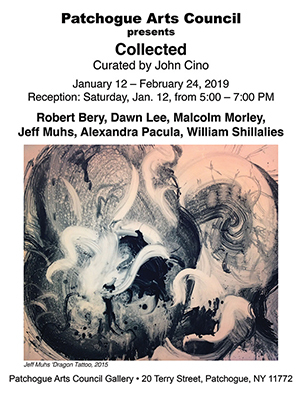 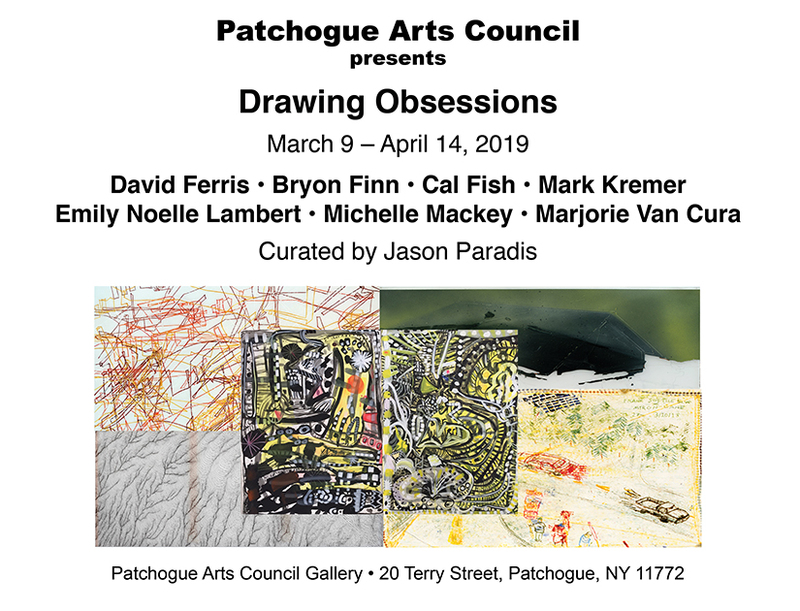 PAC Gallery | Patchogue Arts Council, Inc.
David Ferris, Bryon Finn, Cal Fish, Mark Kremer, Emily Noelle Lambert, Michelle Mackey & Marjorie Van Cura. 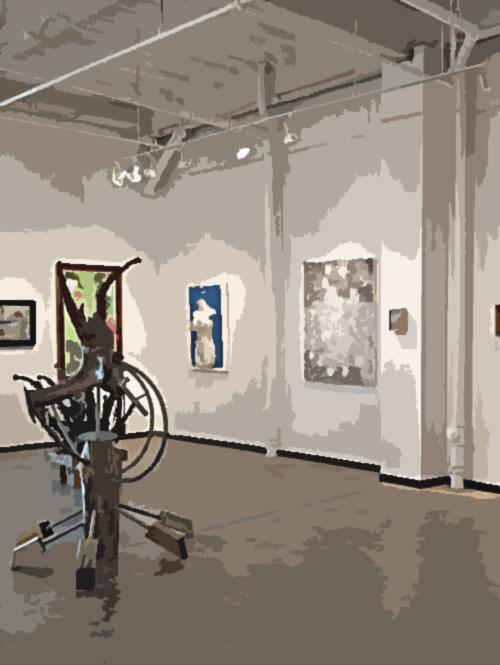 Solo & Group exhibits of distinct vision by regional artists are presented to visitors. 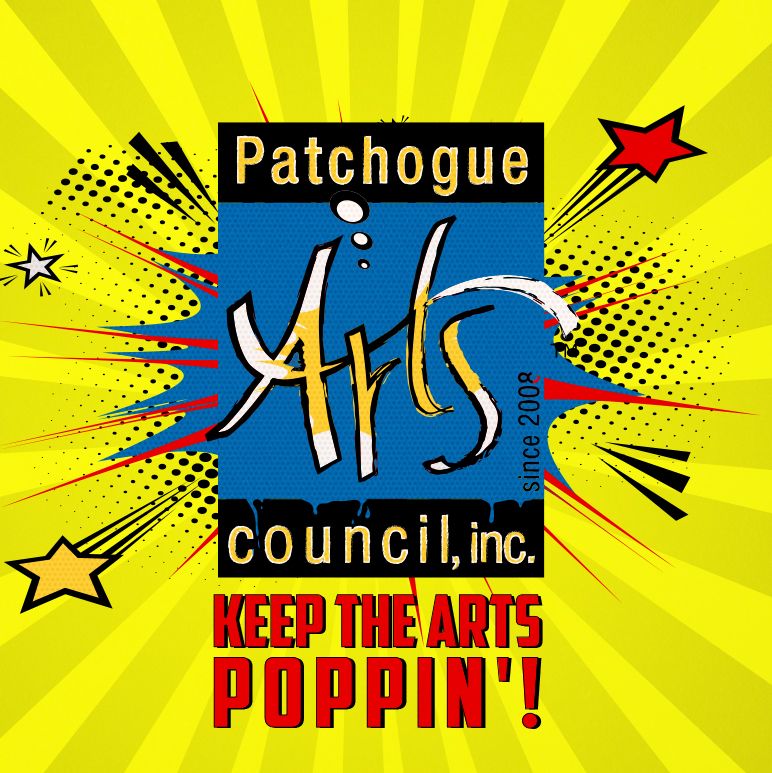 Mission Statement: The Patchogue Arts Council is dedicated to serving the community by encouraging, promoting and supporting the arts.